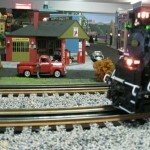 Welcome to the Rappahannock River Railroaders web site. 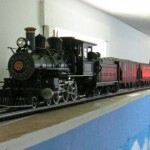 We are a model railroad club founded in 2006. 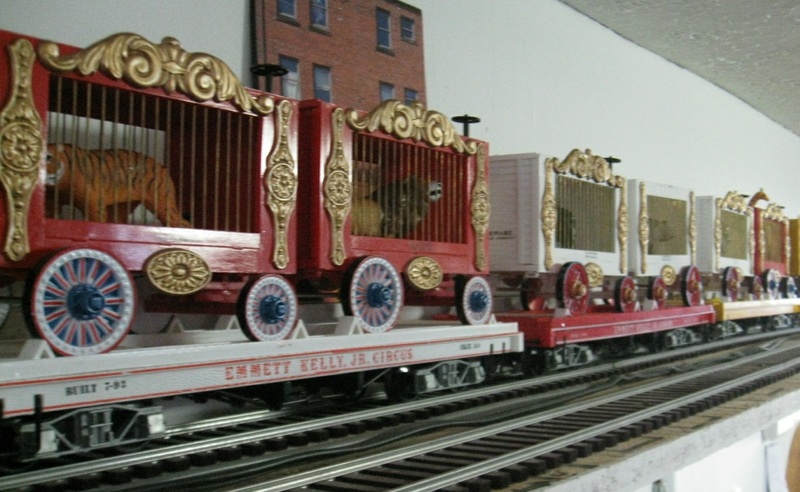 The club is a part of the Deltaville Community Association, Inc. and is located on the second floor of a building at 83 Ball Park Road in Deltaville, Virginia. 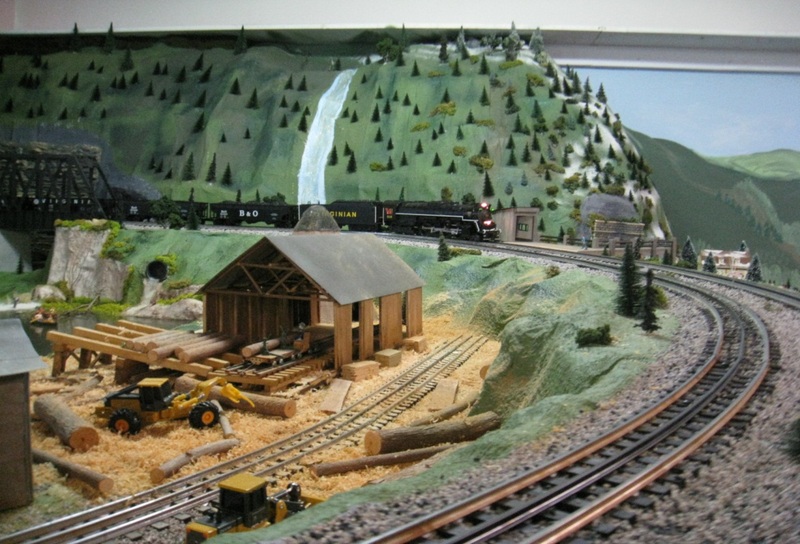 The purpose of the club is to promote the pleasure of Model Railroading. 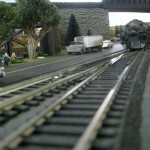 The Rappahannock River Railroaders provide educational opportunities to the public in the areas of railroad operations, railroad crossing safety, model railroad operations, construction of model layouts, low voltage electrical wiring for layouts, model building, and artistic skills required in building scenery. 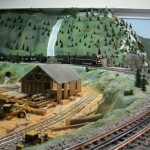 We serve as a source for Boy Scout counselors on model railroading. 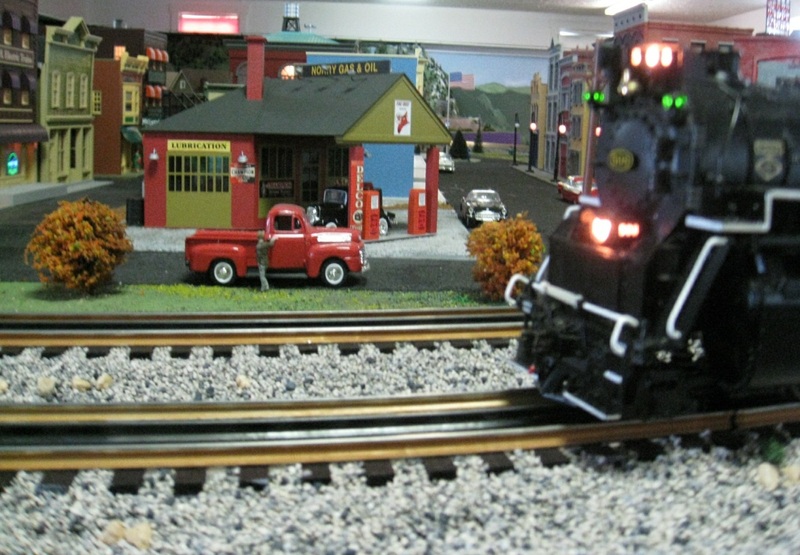 The club also has a mobile layout for demonstrations at local events. 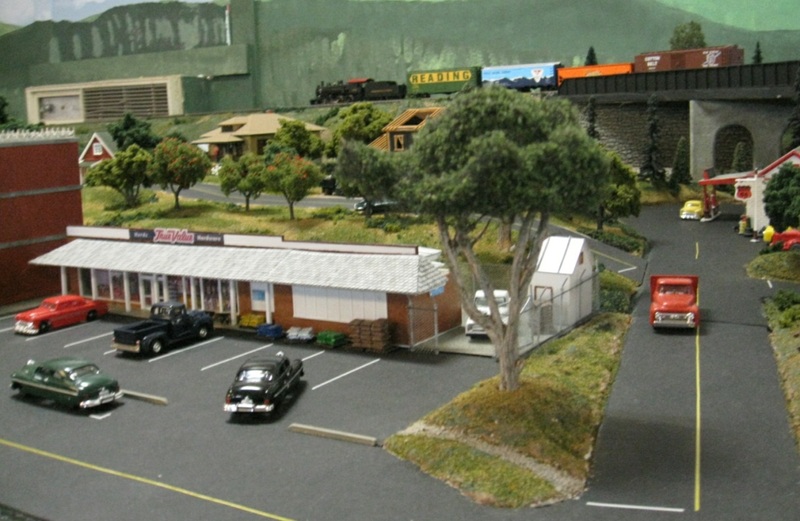 At the club’s facilities we operate three layouts; one in O gauge, one in HO gauge and one in G gauge. 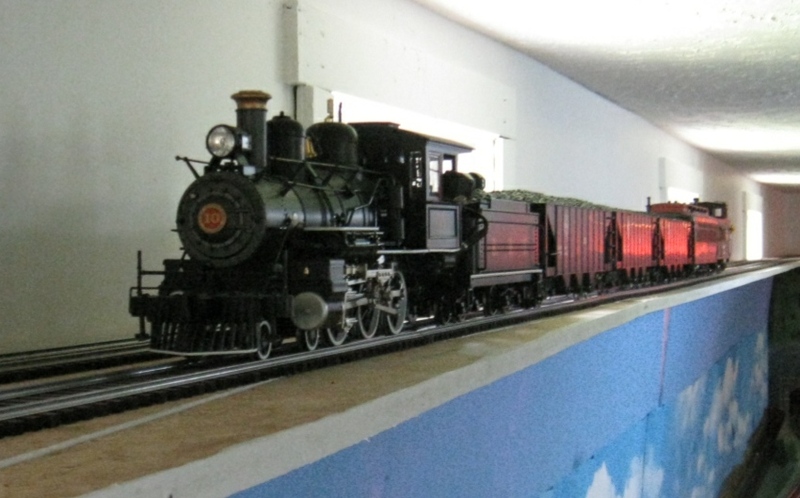 The public is welcome to view these layouts at one of our open houses, which are held several times a year. Please check the events page for the date of the next Open House. Admission is free. 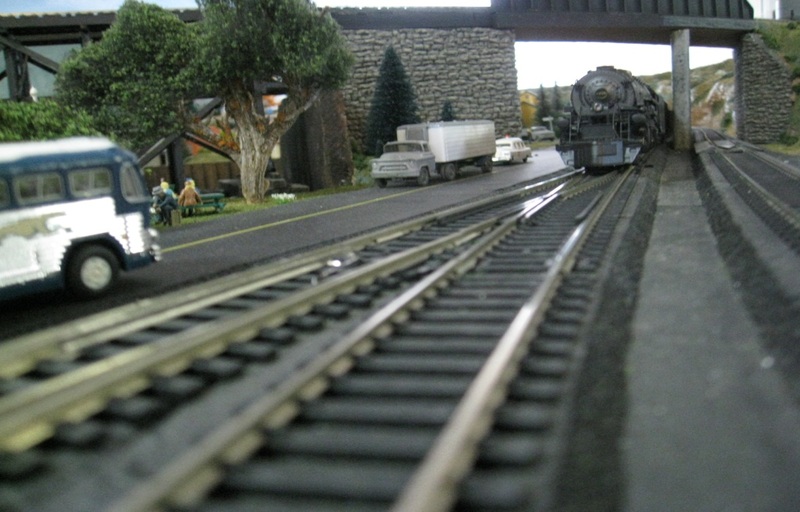 If you have an ongoing interest in model railroading, feel free to come to one of our monthly meetings. 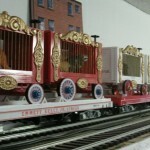 We meet at the club facilities on the second Tuesday of each month at 7:00 PM. We do not meet in August and usually have a Christmas dinner in December in lieu of a meeting. RRR Membership Form. Click here for all the details.